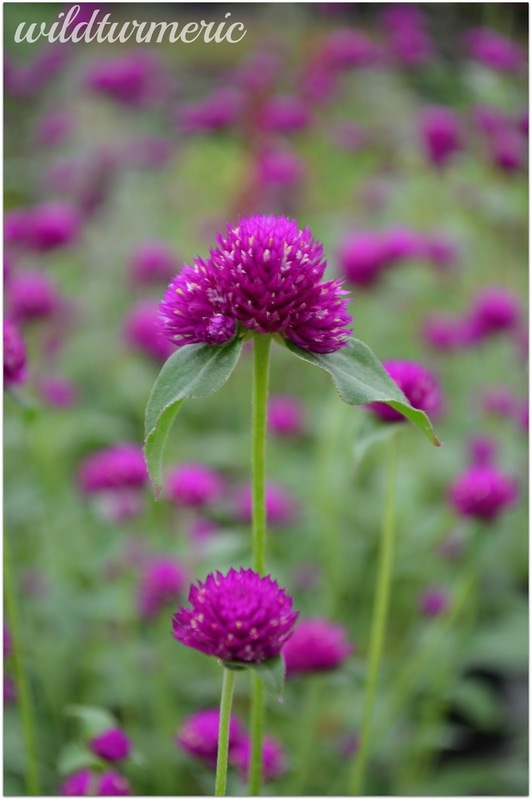 Gomphrena Globosa (botanical name) commonly called Globe Amaranth | Bachelors Button in English is an annual plant that produces beautiful flowers in purple, white and red. We call these beautiful flowers Vadamalli in Tamil and the purple variety is very commonly found here in Tamil Nadu. It is mainly used for stage decorations during marriages and it is also widely used during Onam, the famous Kerala festival to decorate pookolam. Many think of it as an ornamental plant but it has wonderful medicinal uses and health benefits too. It is called Botam Phul in Bengali, Raktha Mallika in Sanskrit, Gul-e-Makhmal in Hindi, Ummigonde in Kannada and Vaadamalli in Malayalam. It has wonderful anti bacterial properties. The whole plant methanol extract has been clinically proven to have anti bacterial properties against 5 “gram positive” bacteria that includes Bacillus Cereus and Staphylococcus Aureus. It has has anti bacterial properties against 8 “gram negative” bacteria that includes Escherichia Coli and Salmonella Typhi. The methanolic extract has has anti fungal properties against 3 fungal strains that includes Candida Albicans, Aspergillus Niger and Saccharomyces Cerevisiae. The methanolic extract of the whole plant showed significant anti oxidant properties. 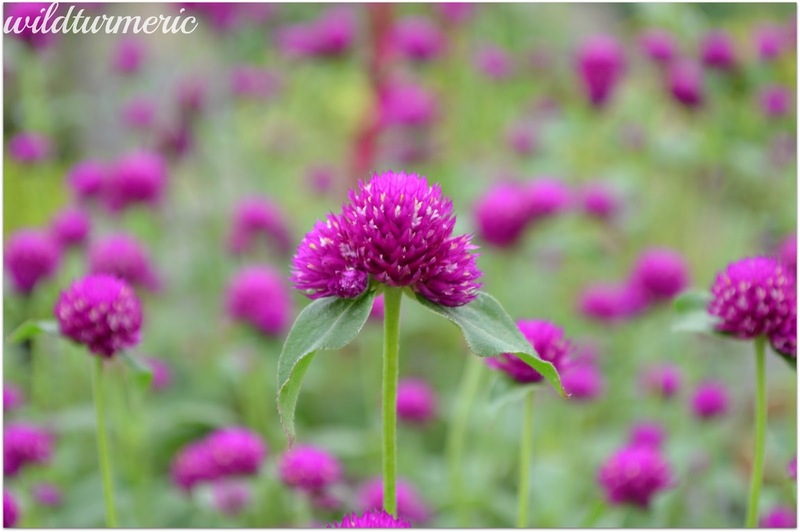 Gomphrena globosa tea is very famous in many places and is consumed for it’s wonderful antioxidant properties. 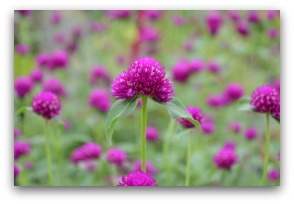 Gomphrena globosa is truly a detoxifying herb and helps get rid of toxins and helps purify our body. Apart from the mentioned medicinal uses, it has been traditionally used for treating gall stones, nose bleed, cough and oliguria (low amount of urine production) but I couldn’t find any research proving it. 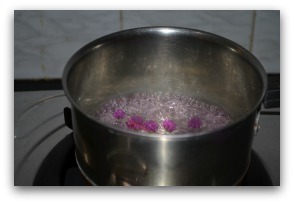 To make the tea, boil water and add either fresh flowers or the dried ones and let them steep for a few minutes, strain and drink. If you prefer you can sweeten with honey too. 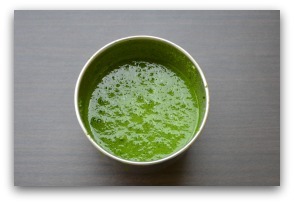 This tea is full of antioxidants, vitamins and minerals. It is very good for diabetics and pressure patients. It also has a calming effect and is wonderful in reducing stress. The tea or the infusion of the fresh flowers can be used just like rose water for skin care. Since it is rich in antioxidants it will greatly prevent skin ageing. You can use it to mix dry ingredients in face packs, can be used in creams and lotions too…. Never thought this flower has medicinal uses, though i grow it as an ornamental plant. Great knowledge shared. Thanks Ramya. aŕe the seeds edible as well?